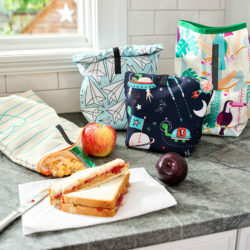 If you liked this video, click the link below to subscribe to our Youtube channel for more DIY sewing and design tutorials! We opted not to use fusible interfacing / elastic for the waistband or to add the extra key pocket BUT the full directions with these steps will be emailed to you upon purchase of your Sloan Leggings. Pattern Additions – This pattern comes with two versions you can make – View A is a regular pair of leggings and view B features piecing options to make your leggings unique. Both views include a separate shaped waistband for a flattering fit and cutting lines for capri and 3/4 length leggings on the original pattern. Okay, let’s jump in! 1. 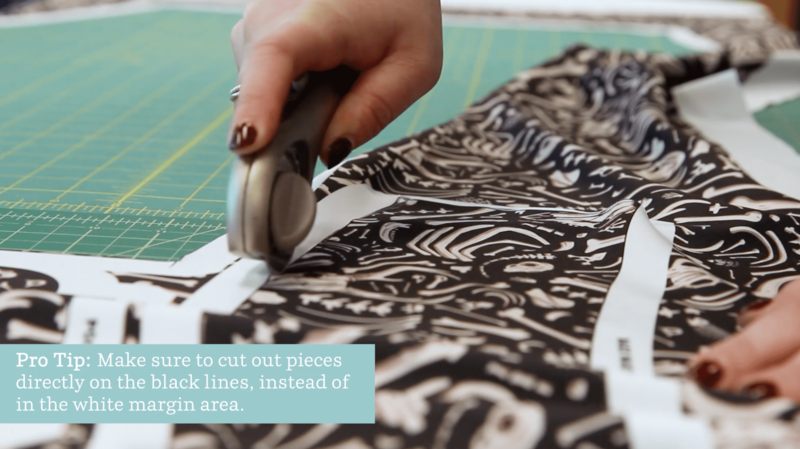 Start by cutting out your pattern pieces on the black lines, not the white margin around the pieces! You should have a front and back waistband, front and back waistband lining, and right and left leg pieces. 2. Pin and sew the front and back crotch seams, right sides together, matching notches. 3. Next, pin and sew the inseam from ankle to ankle. 4. Place front and back waistband pieces right sides together and pin in place. Sew the waistband front and back together at the side seams. 5. Repeat for the waistband lining front and back. 6. Pin the waistband and waistband lining, right sides together, along the top edge, matching up side seams. 7. Sew the waistband and waistband lining together and turn the sewn waistband right side out. 9. Pin the waistband and leggings right sides together, aligning the lower edges of the waistband and waistband lining with the top edge of the leggings. Match side seams and the center notches on the waistband with the side notches and center seam on the leggings. 10. Sew the waistband to the leggings. 11. Fold the legging hems up 1/2″ and pin in place. Hem the needles with a zigzag stitch. Pro Tip: It is easier to sew a narrow opening like the ankle hem with your presser foot inside the leggings. If you are using a twin needle or coverhem machine, you will topstitch the hem, and the leggings will be inside out. 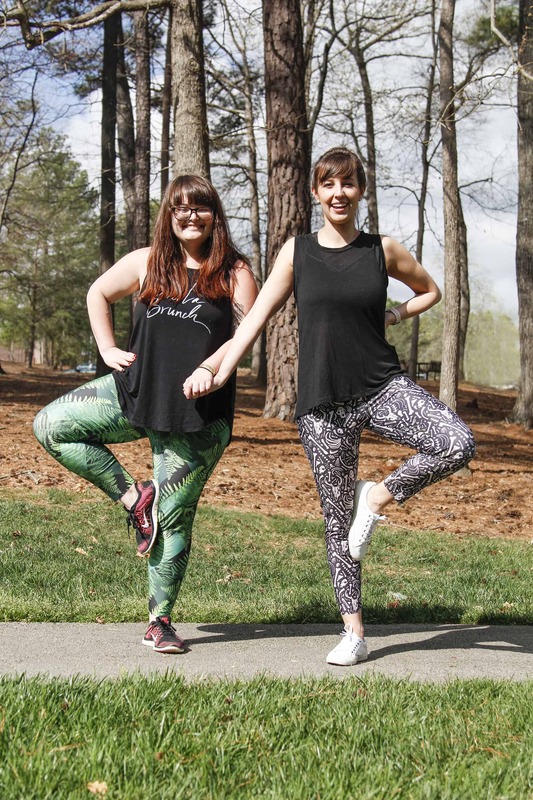 Need a little design inspiration for your pair of leggings? See what our community has curated with one of our newest features, Collections, and start your collection today! Is there a pattern for the leggings? How do I subscribe to the tutorials? 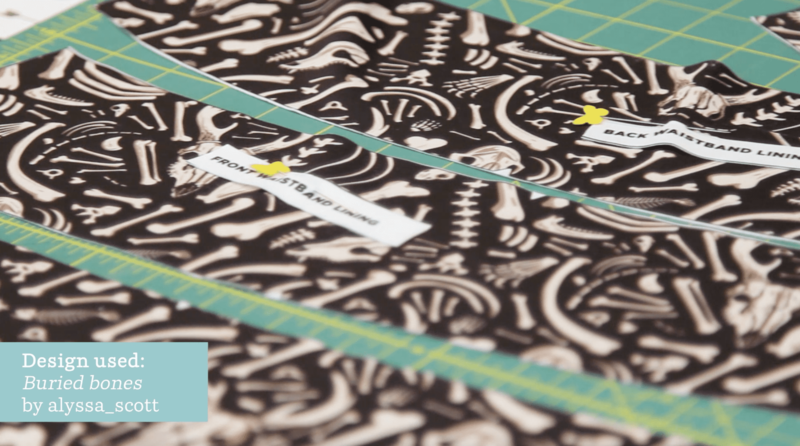 To subscribe to our video tutorials, please visit our YouTube page : https://www.youtube.com/c/spoonflower?sub_confirmation=1 This pair of leggings uses the Sloan Leggings pattern by Hey June Handmade which comes printed directly on the fabric! Do you have a person who will make the leggings for a price. Had my 4th stroke on Valentine’s Day and my sewing skills are very inadequate. Thanks for your help. I don’t understand your prewashing comment. The patter comes printed in a fixed size. It’s going to shrink the same amount whether you prewash it first or wash it later. If it won’t fit after washing, it won’t fit after prewashing, either. 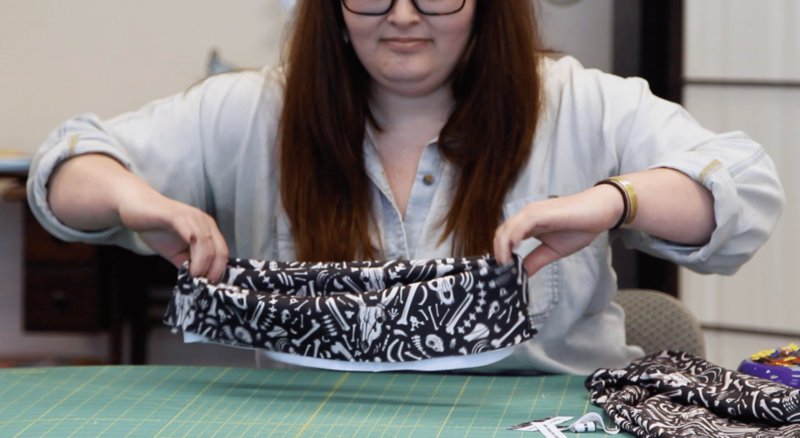 If the fabric will shrink, then the printing algorithm should upsize the pattern by the shrinkage amount. Thanks so much for your comment! 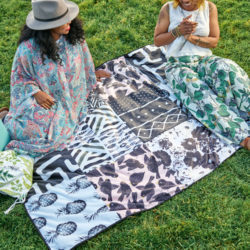 The sewing pattern has been enlarged through a special processing system so it shrinks appropriately after washing depending on the fabric it is printed on. We always recommend to pre-wash the fabric before you sew your garment. Hey I’m excited to get a pair done for my granddaughter. And if she likes them I’ll get me a pair, can I order mine longer in length an custom request that the legs from about knees down be gradually cut into a boot cut? We hope your granddaughter loves them as much as we do! The Sloan Leggings are available in Petite, Regular and Tall but unfortunately the cut of the ankle can not be customized at this time. If you have any other questions about the fit of the leggings, please contact Sprout Patterns via their help desk. Good luck with your project! 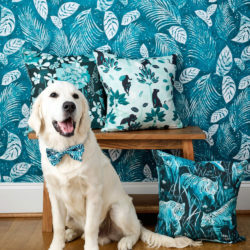 Is it possible to purchase the pattern only? 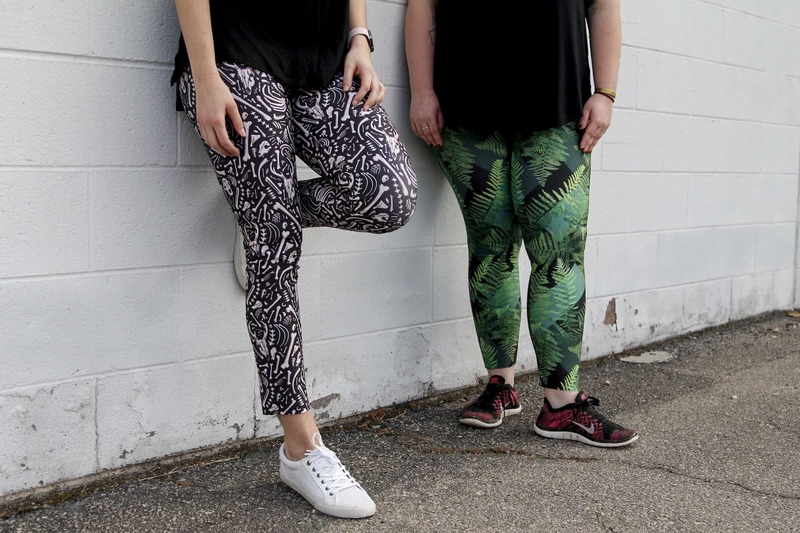 You can purchase the Sloan leggings pattern directly from Hey June Handmade.